You will find separate sections on both the 2018 Tour and the Show. Entries for the 2018 Tour are now open and the Tour section includes both the Regulations and the Entry Form. All marques and ages of car are welcome. 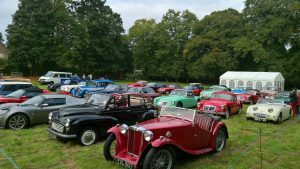 The Rare Breed Tour is organised in association with the MG Car Club MGA Twin Cam Group and MG Car Club MGA Register. 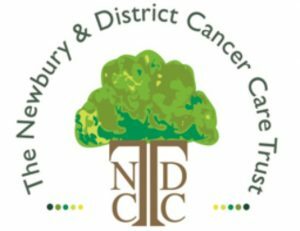 The Stockfest Classic Car Show is designed to have something for everyone including food, which will include hot food offerings including paella, pizza and a BBQ, an ice cream van, a Pop-Up pub, “Inn on the Glebe” featuring West Berkshire Brewery beers as well as wine and soft drinks, a craft, food and gift fair, an open garden, and live bands which will play until late. You are welcome to picnic. These events are all part of the annual Stockcross Village Festival, Stockfest, now in its sixth year. 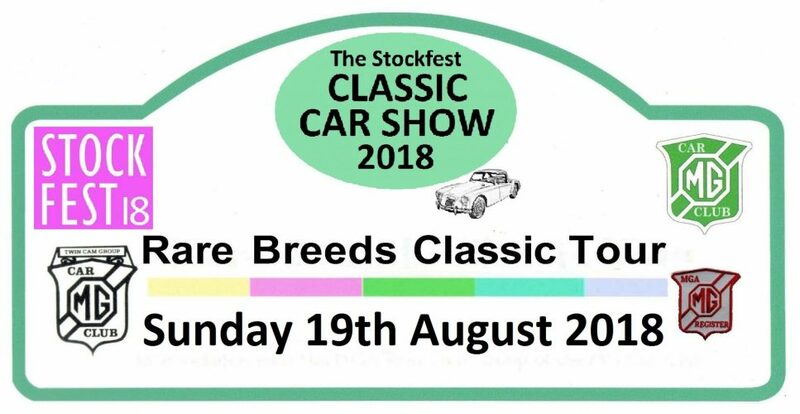 The Show, including the live band performances, are free but we do charge £5 per car for parking regardless of the number of occupants – of course if you come in your classic car then parking is free. If you have any questions please contact us either by using the Enquiry Form or by any of the methods set out on the Contact page.